"Have strong pillars beneath you so if you stumble, you're still standing strong." Someone said this to me yesterday and of course, it resonated within me. 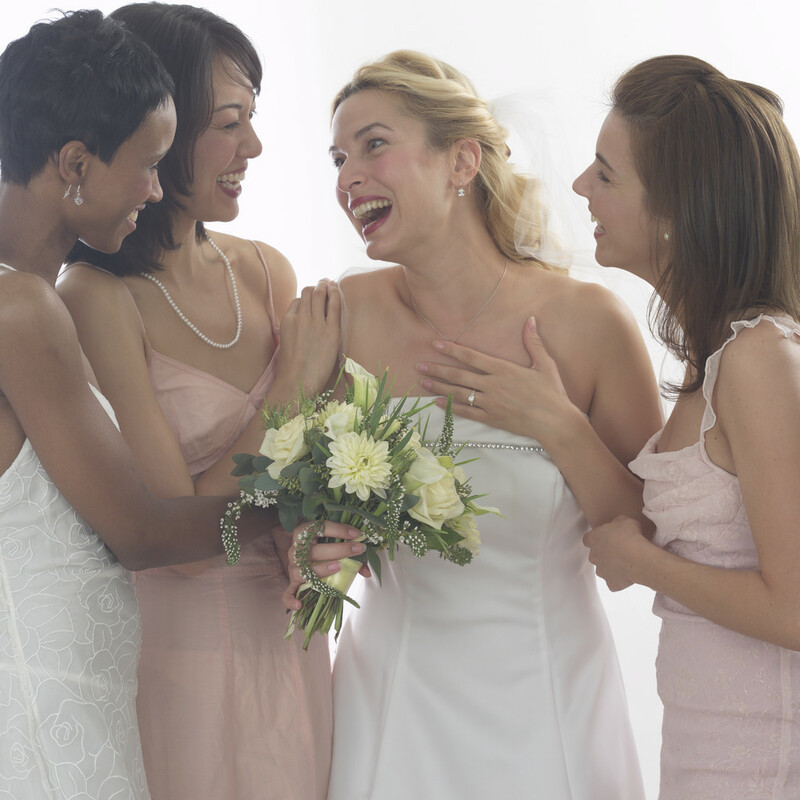 It also reminded me of a wedding that we did a few weeks ago in Augusta, GA. One of the things we do during wedding rehearsals is to have the bridal party introduce themselves, state what their role is in the upcoming wedding, and state how long they've known the bride or groom. This helps them get to know each other as well as to help us identify each member of the bridal party. For this particular wedding, as the bridal party was introducing themselves, I kept hearing things like "I've known the bride since she was 10 years old." or "We went to high school together." The entire bridal party was made up of people that had watched the couple grow up and watched them grow in love together! They were surrounded by love. To me, this was the most beautiful bridal party that I had been a part of. In fact, there were so many tears shed during rehearsal that we had to make sure that the church had extra Kleenex for the ceremony the next day. 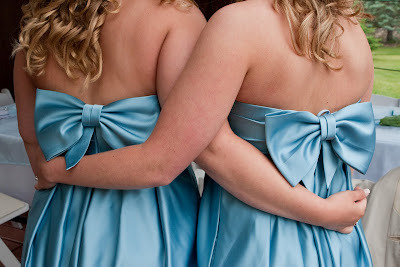 Many times we see a strong bond between the bride and her maid-of-honor or the groom and his best man, but the rest of the bridal party can be made up of friends, close friends, or sometimes people that just so happened to drop in at the last minute because there was a cancellation in one of the other members. 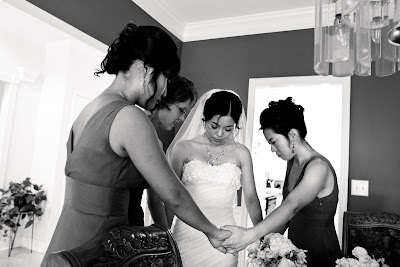 Sometimes people are chosen to be in the bridal party because we're afraid of hurting someone's feelings if we don't ask. You should have people standing beside you that's willing to support you. Period! You don't have to spend so much time on making both sides look even. You can even choose to have a Man of Honor or a Best Woman, if he or she has been your strongest support system over the years. It's your wedding! Those that are just there to witness the ceremony, are invited as your guests.